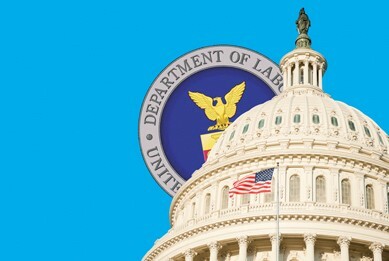 On Wednesday, April 6, the U.S. Department of Labor (DOL) released a final rule expanding the number of persons that are subject to fiduciary standards. Please read below for more information. Also, we are excited to announce our NEW WEBSITE! It is easy to navigate and you can get your questions answered quickly. Please click on www.experthumanresources.com and let me know your thoughts, suggestions, and comments. Also, you can download our FREE E-book, HR Guidelines How to Protect Your Assets and Grow Your Profits! Please email your resume to [email protected] today!